Some forms of conjunctivitis are contagious and can easily spread. Proper hand hygiene and resisting the temptation to rub or itch the eyes are key to preventing this. Though conjunctivitis is generally considered a mild issue and may go away on its own, it can lead to serious problems if left untreated. 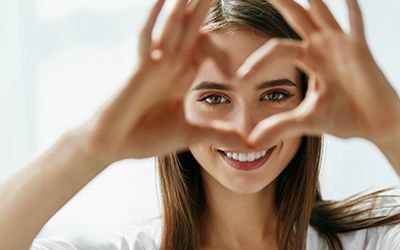 Consult with an optometrist if you have signs and symptoms so that the underlying cause can be diagnosed and proper treatment can be initiated. 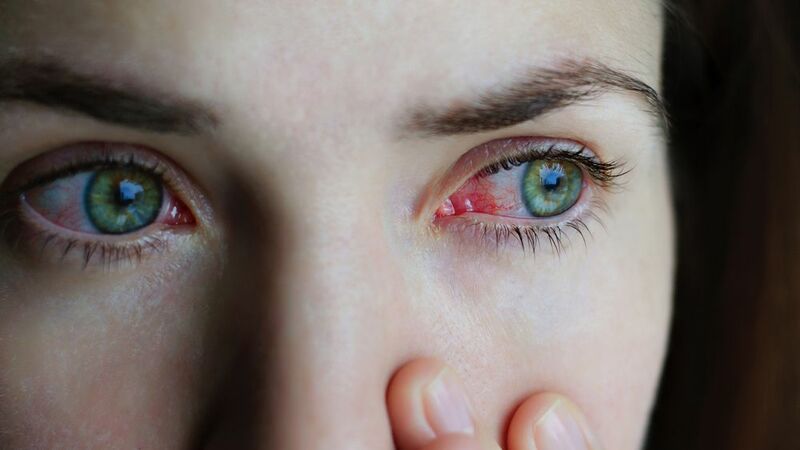 Viral conjunctivitis must "run its course," so symptomatic relief efforts are important, especially to help patients avoid rubbing or itching their eyes (which could cause further issues like corneal abrasions). For our optometry office in Boca Raton, call 561-479-1411. 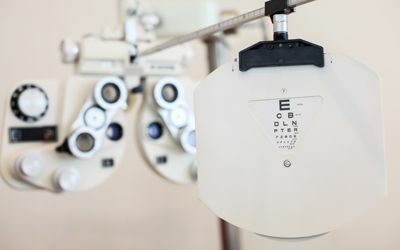 For our optometry office in Coral Springs, call 954-451-0400. For our optometry office in Lighthouse Point, 954-943-3779.